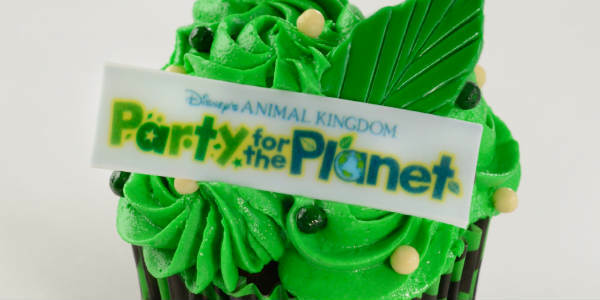 The annual Party for the Planet returns to Disney’s Animal Kingdom Saturday April 20 through Monday April 22 to celebrate Earth Day 2019. 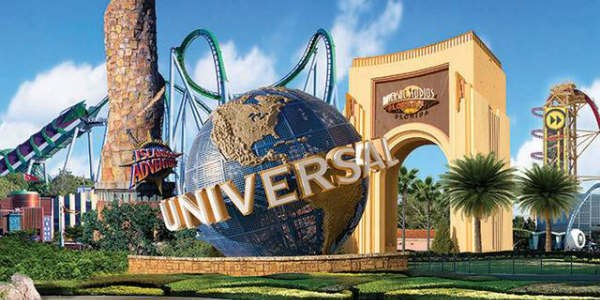 In addition to the regular offerings of the park, there will be special animal encounters, photo ops, and merchandise themed for the weekend. 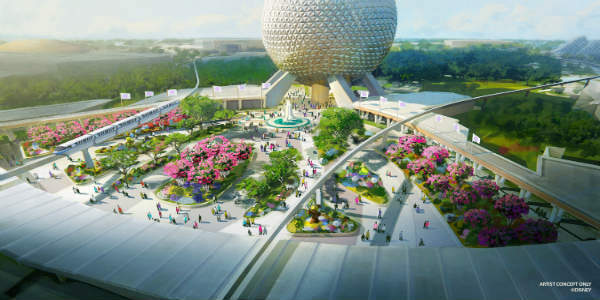 This week, Walt Disney World released details on a reimagined main entrance for Epcot that will give it a whole new look. 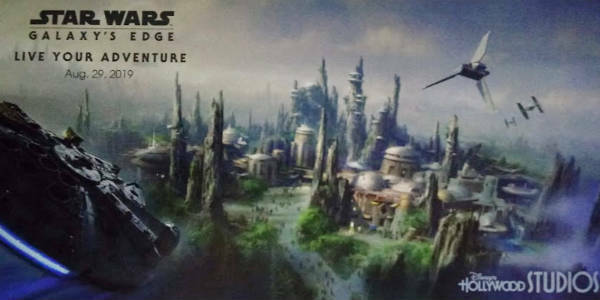 This new design will pay homage to the original park entrance with fresh takes on classic elements, according to Disney. 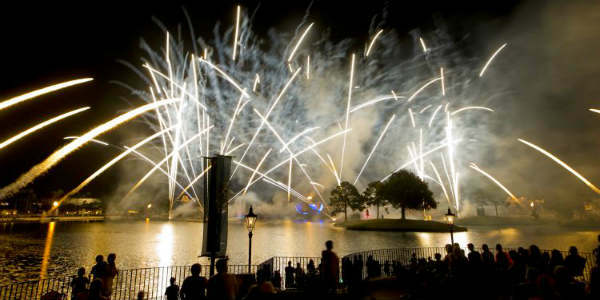 The long-running IllumiNations: Reflections of Earth show at Epcot will take its final bow in Fall 2019, and Walt Disney World has announced a dining package to make the most of the nighttime show’s last months. 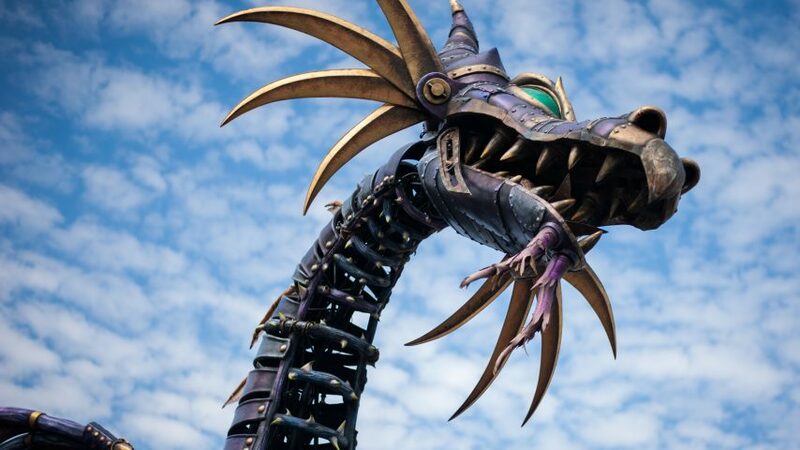 After almost a year’s absence, the Maleficent dragon float returned to the Festival of Fantasy parade at Disney’s Magic Kingdom this past weekend, to the delight of her many fans. 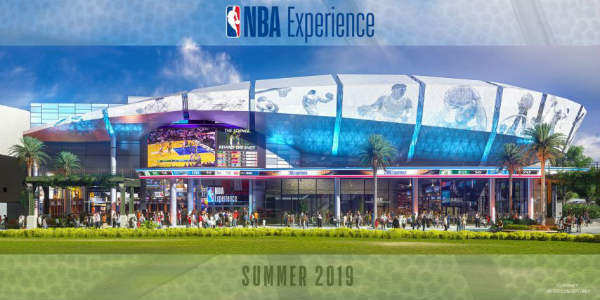 Walt Disney World is giving guests who are basketball fans a glimpse inside the new NBA Experience coming to Disney Springs in summer 2019. 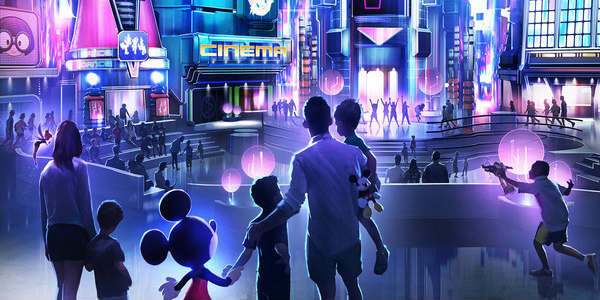 Developed by Walt Disney Imagineering in collaboration with the NBA, the new attraction will feature hands-on activities that immerse guests into the world of professional basketball. 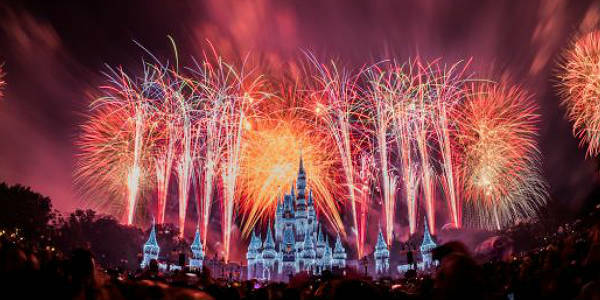 If you’ve been over our list of New Year’s Eve celebrations, and are still deciding to stay home, you can enjoy Disney’s NYE celebration from home. 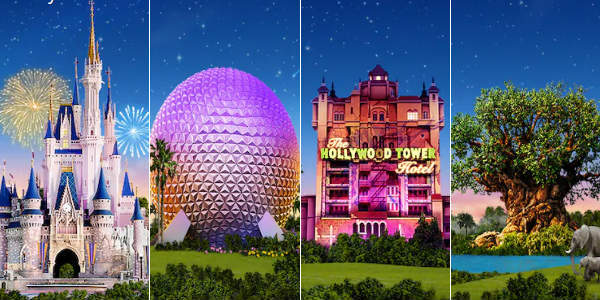 Walt Disney World has announced they will stream tomorrow night’s “Fantasy in the Sky” fireworks live on the official Disney Parks Blog. Looking for a place to celebrate the end of 2018 and the arrival of the new year? 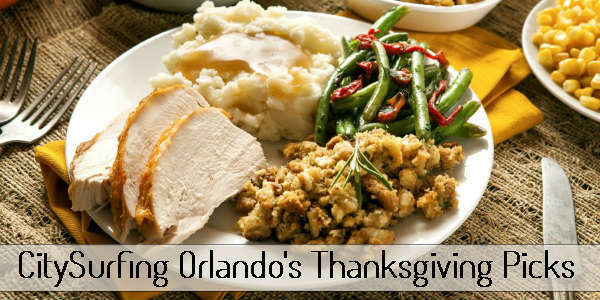 Then check out this list of options to ring in 2019 here in Orlando. 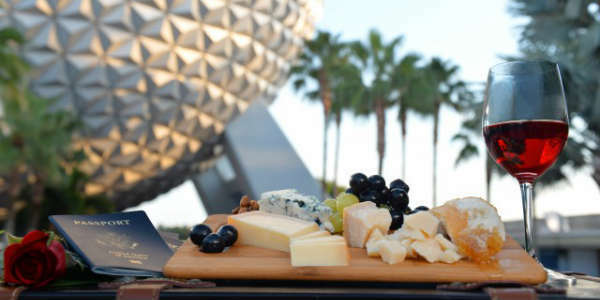 The 2018 Epcot International Food & Wine Festival starts Thursday August 30, and I have the complete menus for each marketplace. This festival is a perfect opportunity to literally eat and drink around the world with the Global Marketplaces located throughout the park. Most samples are $3-$8, though a few are more.